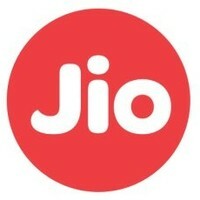 Reliance Jio Careers: Reliance Jio invites application from the entry level Engineering graduates for Graduate Engineer Trainee at Navi Mumbai/Bangalore Office. The detailed Eligibility and application process for Reliance Jio Recruitment given in below. How to apply Reliance Jio Recruitment? Interested and eligible candidates apply for this position in online as soon as possible.